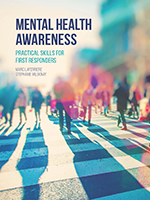 Mental Health Awareness: Self Care for First Responders is a user-friendly handbook on the numerous mental health symptoms that affect those in frontline work. 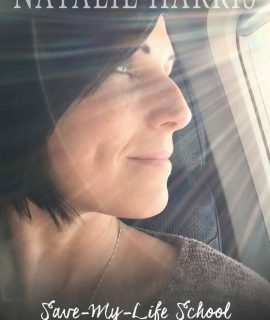 It is designed to be thrown in a duty bag and referred to at various stages of one’s career. 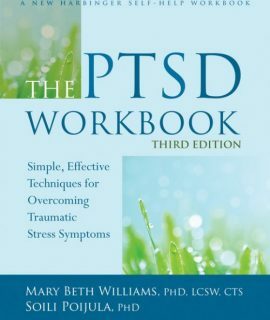 This handbook provides valuable background information and practical tips for the self-care of frontline workers, including a concise identification and intervention guide. 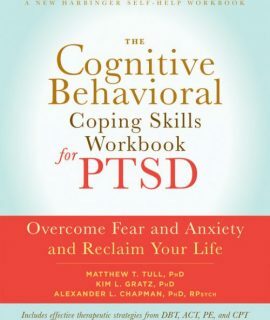 It also contains a checklist for physical and emotional well being, as well as tips for preventative self-care on topics such as PTSD, chronic stress, and suicide. 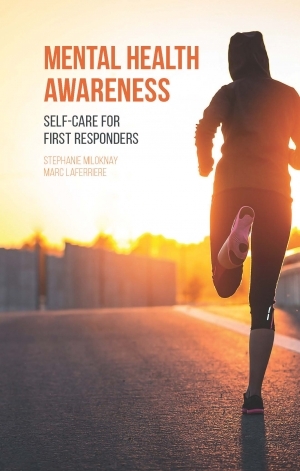 Those with careers as a first responder are often prepared to take care of others, but with this resource, they will now be prepared to take care of themselves.